Manufacturer: Auto Alliance International, Inc. Looking for a used car at an affordable price? 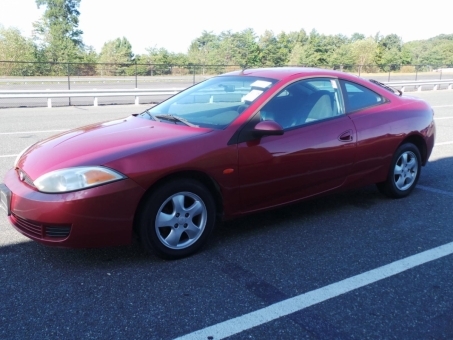 2001 Mercury COUGAR is what you are looking for.